The Making Disciples Coaching Guide is a method by which you can explore some of the themes of making disciples with someone you coach or mentor. 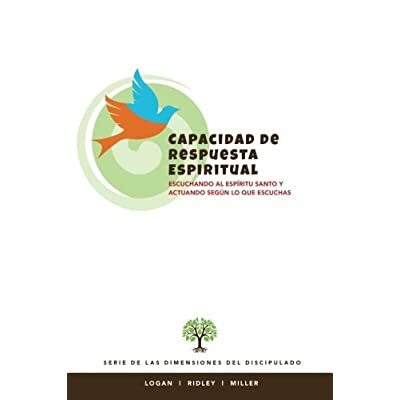 Used in conjunction with the Making Disciples Storyboard, this guide offers a framework by which you can facilitate the improvement of key skills. Foundational to the health and growth of the church is the intentional development of obedient disciples whose lives are established on the principles of loving God, loving others and making disciples. 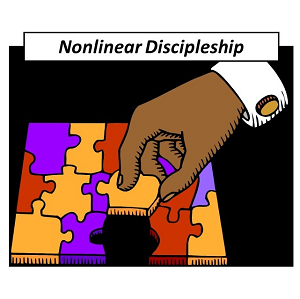 Although discipleship is far from a linear process, without a clear pathway many people flounder in their faith and never experience the exciting journey of becoming a disciple and making disciples. 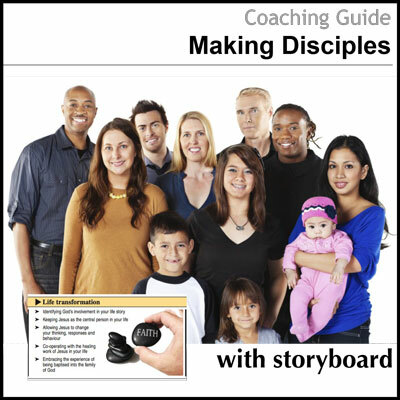 The journey set out in the Making Disciples Storyboard and reinforced by this Coaching Guide will help individuals walk through the process of becoming a disciple and making disciples.